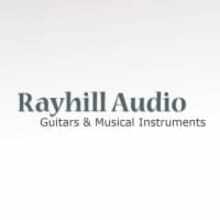 Welcome to Rayhill Audio. Here you will find the best deals on New, Used, Factory 2nds, Back Stock & Refurbished Musical Instruments from trusted name brands such as Fender, Epiphone, Takamine, Ibanez, Ovation, G&L, Alvarez and more! 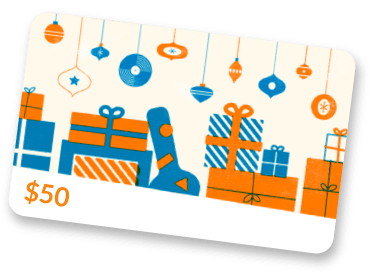 With a 30 day return policy, prompt responses to inquiries and Free same or next day shipping on everything in the store, we're sure that you'll enjoy your online shopping experience with us.